At Optimum Moving, we specialize in both residential moving and commercial moving services in South Amboy, New Jersey. Whether you are a renter or homeowner, you will never need to experience the usual hassles associated with moving. We are here to ensure that your belongings arrive at your new destination on time and intact. Located in Middlesex County, South Amboy is a city that has passed through three types of New Jersey municipalities. South Amboy is bordered by Staten Island to the east, Perth Amboy to the north and Sayreville to the south. Notable buildings like the historic Sacred Heart Church and School is located in the city too. South Amboy is one of the Middlesex County’s cities that Optimum Moving serves. The median cost of the houses in South Amboy is about $265,491, and recent statistics show that many families opt for houses with at least 3 bedrooms. About 66% of South Amboy’s 8,810 residents lived in the same house for five years on average. Residents who bought their condos or houses live in their property for 16 years on average, while renters live in their rented properties for an average of four years. South Amboy Area Code: 732 and 848. In South Amboy, Optimum Moving is your go-to provider for premier moving services. It is our passion and commitment to ensure that our clients experience a hassle-free move and we are well equipped to handle all types of relocation needs and requirements. We understand that when our clients move, it may be an emotional process for them. That’s why we take all relocation projects and our role very seriously. Your move now becomes our number one priority. We will see to it that your belongings reach your desired destination intact and on time. Take advantage of Optimum Moving’s exceptional moving services today! 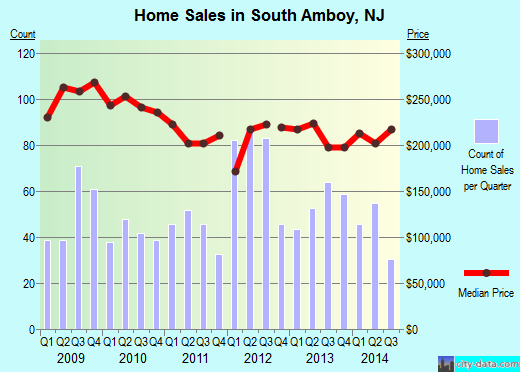 Want to learn more about a South Amboy Move?